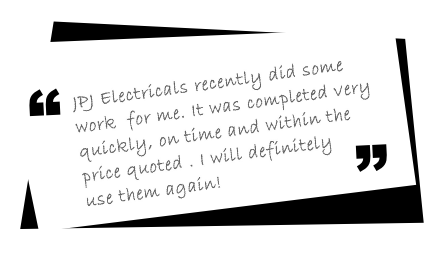 JPJ ELECTICALS is a ‘Part P Approved’ Cheltenham based electrical contractor covering the whole of the Cotswolds. 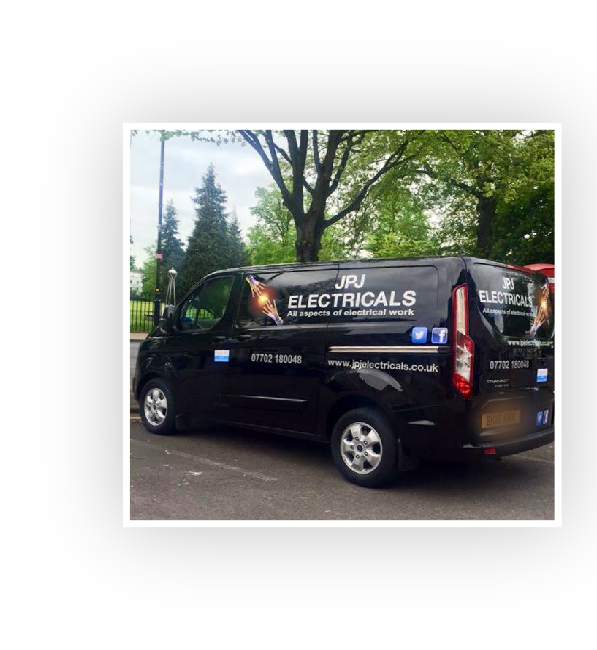 JPJ ELECTRICALS is a family firm, headed by John Jeffreys. The company carries out a wide variety of electrical work including domestic, commercial and industrial. Most of our jobs come through “word of mouth” and the company operate to a consistent high standard. John is qualified to all the relevant standards including 17th edition. He was initially trained to a high level by the armed forces and has gained his considerable experience in the domestic and commercial markets over the last ten years.